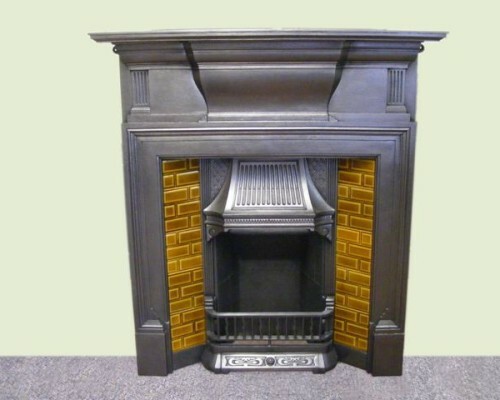 As the name suggests the unique feature with a combination fireplace is that it is all in one. 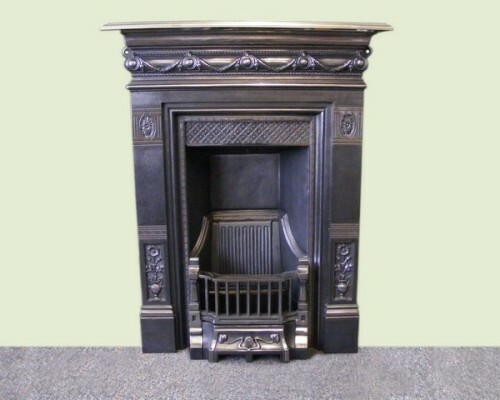 This means that they are a combination of fireplace, insert, surround and mantel, essentially two pieces in one, the cast and the shelf above. 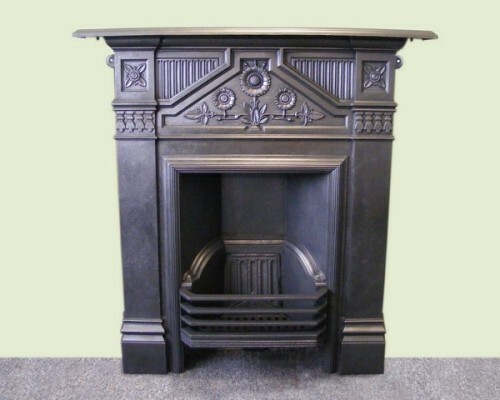 These are more affordable that non-combination pieces and are easier to fit as they have an integrated lug on the back which can be used to fix the piece to the chimney breast. 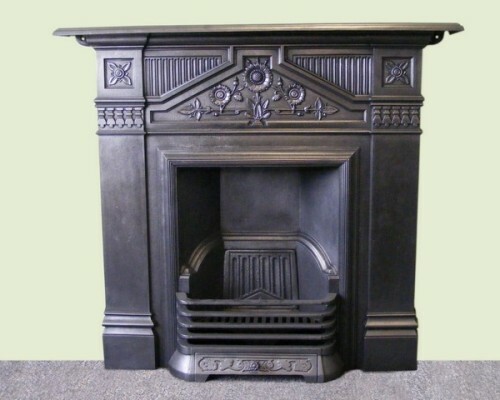 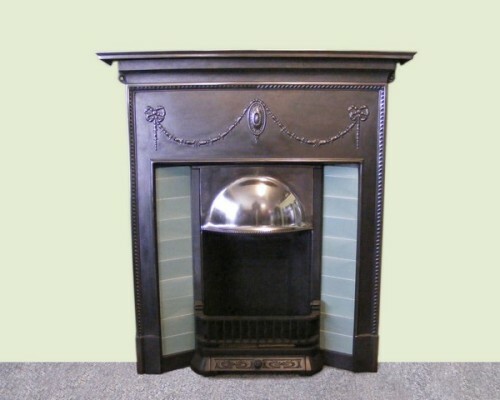 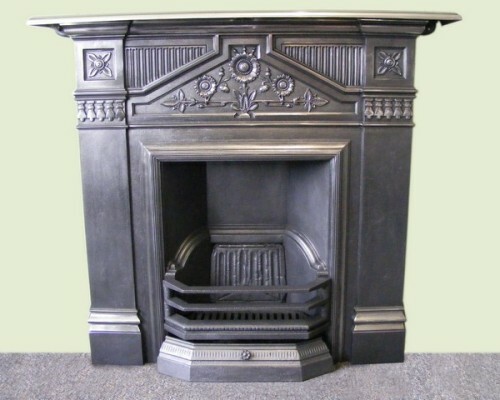 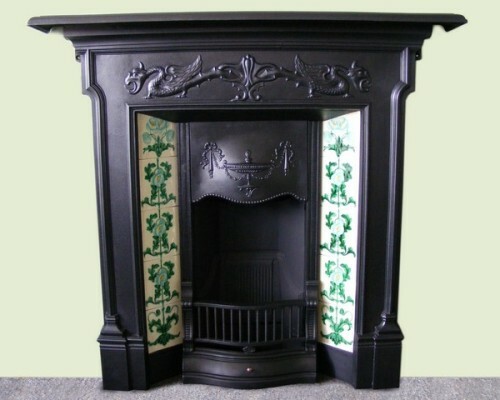 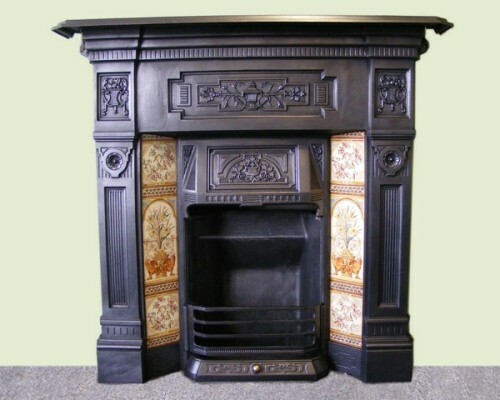 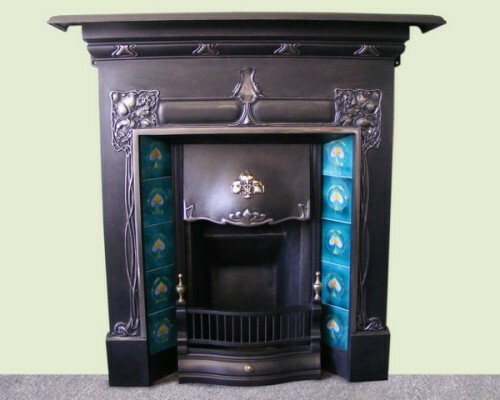 Many of these are made from cast iron and feature period detail across the front which is highly decorative. 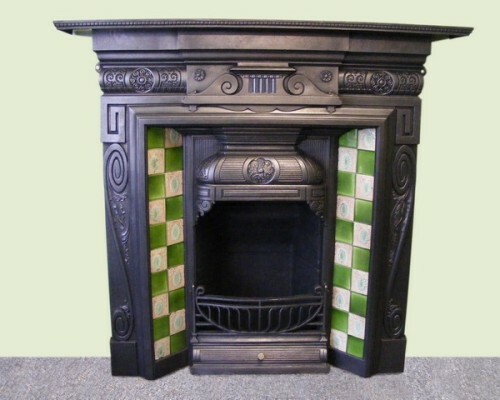 Tiles are also a common feature running down both sides of the piece; these can often be the epitome of high design. 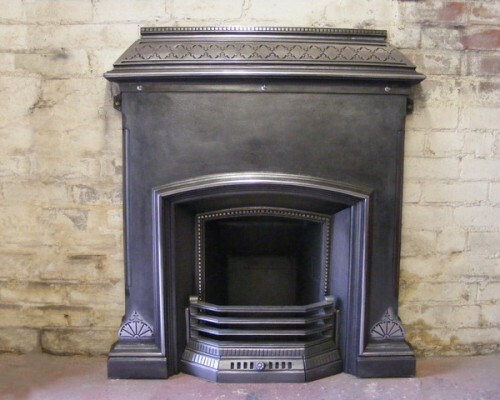 These can often be swapped around so speak to us when you visit about this. 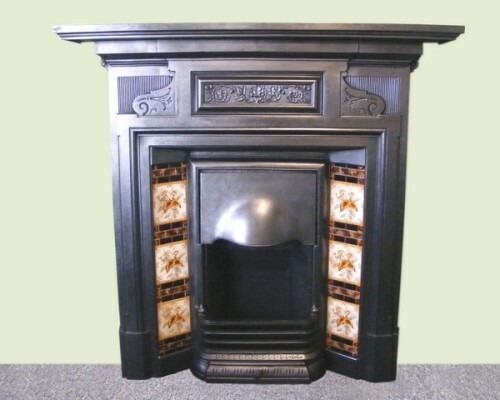 Most of these fireplaces can be retrofitted with living flame gas fires or be supplied to burn solid fuel.